Now there's a better way to boost your energy! Lift your energy without the let-down of stimulants! Most people rely on stimulants‚ particularly caffeine‚ to boost sagging energy levels during the day. The result is often a roller coaster of intense energy followed by deep lulls that can lead to further exhaustion. But there is a better way. 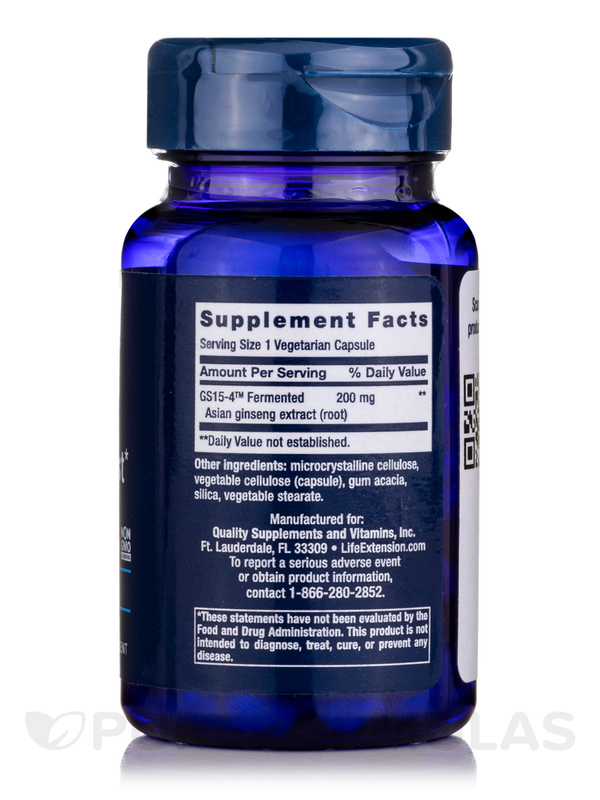 For sustained vigor‚ the secret is to boost the body’s own energy source‚ ATP (adenosine triphosphate). Asian Energy Boost is specifically designed to provide all-natural support for cellular and physical energy levels to help you stay alert without negative effects‚ such as crashing or uncomfortable jitters. Your body’s natural mechanism of homeostasis maintains normal balance during daily challenges‚ helping you remain energized and focused—when properly supported. Ongoing stress‚ however‚ means your body seldom gets time to restore your natural equilibrium. For individuals seeking optimum homeostasis and sustainable energy‚ Asian Energy Boost combines the potent Asian mushroom Cordyceps sinensis and a specially fermented form of the Panax ginseng root. 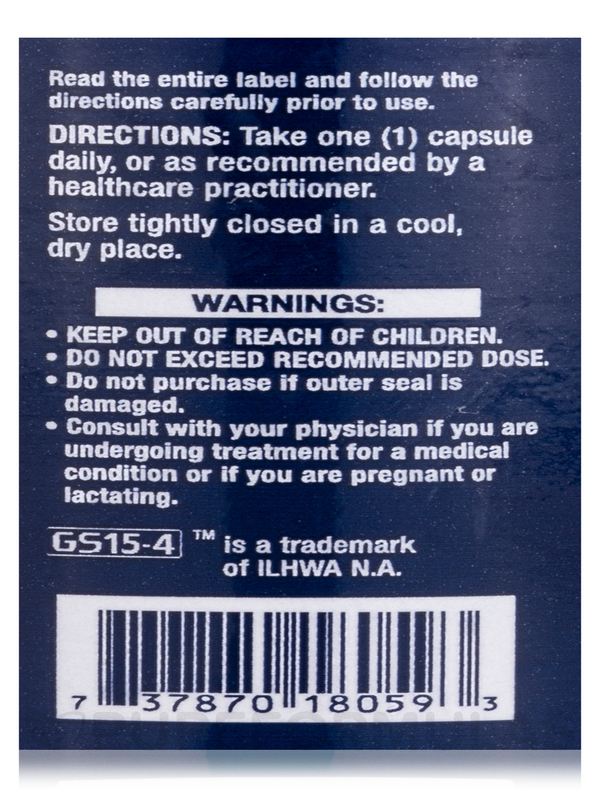 Combined‚ they deliver potent energy support. One of the most valued medicinal mushrooms in China‚ Cordyceps sinensis has been revered traditionally for its multiple benefits‚ including support for energy and endurance. Studies show that the Cordyceps in Asian Energy Boost supports energy levels by promoting healthy levels of ATP—the energy currency used throughout the body. Cordyceps also supports healthy insulin sensitivity in those already within normal range‚ allowing your cells to efficiently take up sugar from your blood to enable stable energy output. In one study‚ healthy adults age 50-75 took 333 milligrams of Cordyceps extract three times daily for 12 weeks. These study subjects were able to perform a stationary bicycle exercise at maximal levels for over 10% longer before muscle fatigue could be scientifically detected. Panax ginseng is an important adaptogenic herb that can improve our ability to manage stress. Recognized as one of the most beneficial ginsengs available‚ it is the species traditionally used in China and Asia. 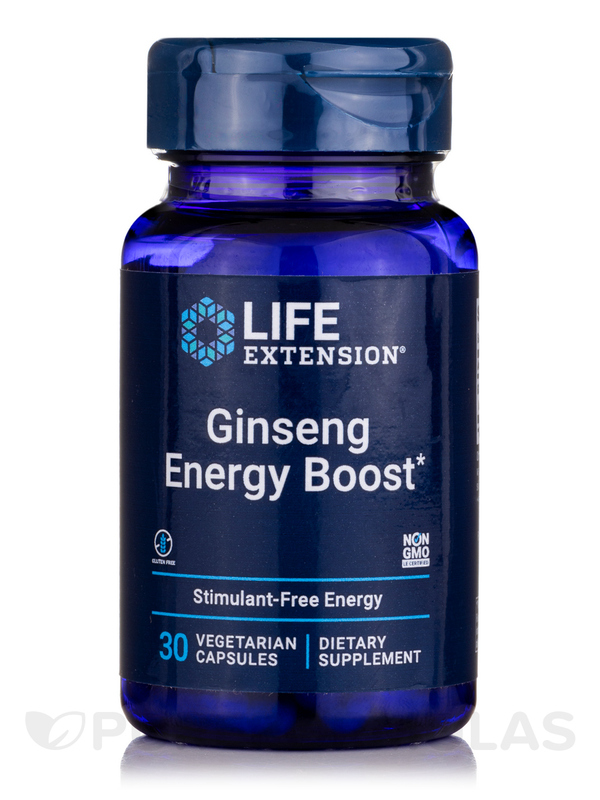 For enhanced potency‚ Asian Energy Boost uses Panax ginseng that has been naturally fermented‚ a process shown to increase absorption of the active compound—Compound K (Ginsenosides metabolite)—by over 15-fold. 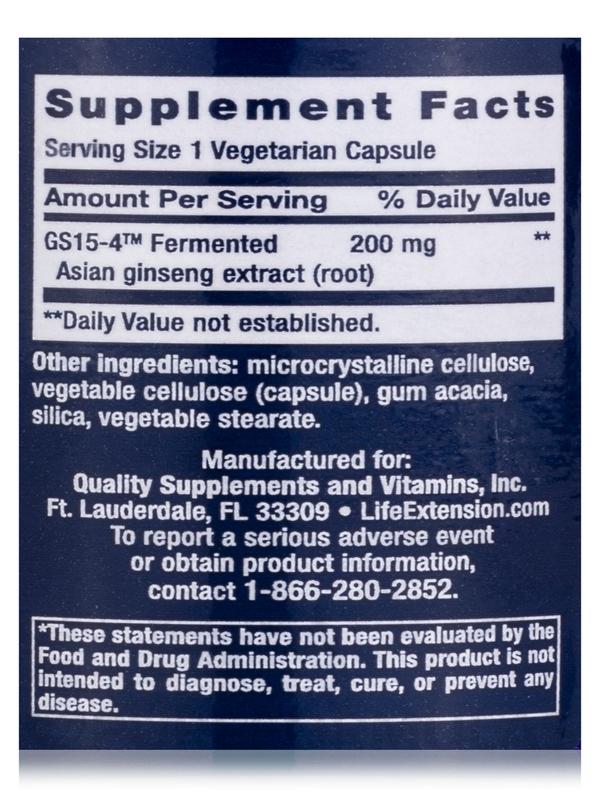 Evidence indicates that ginseng supports ATP production in the mitochondria. 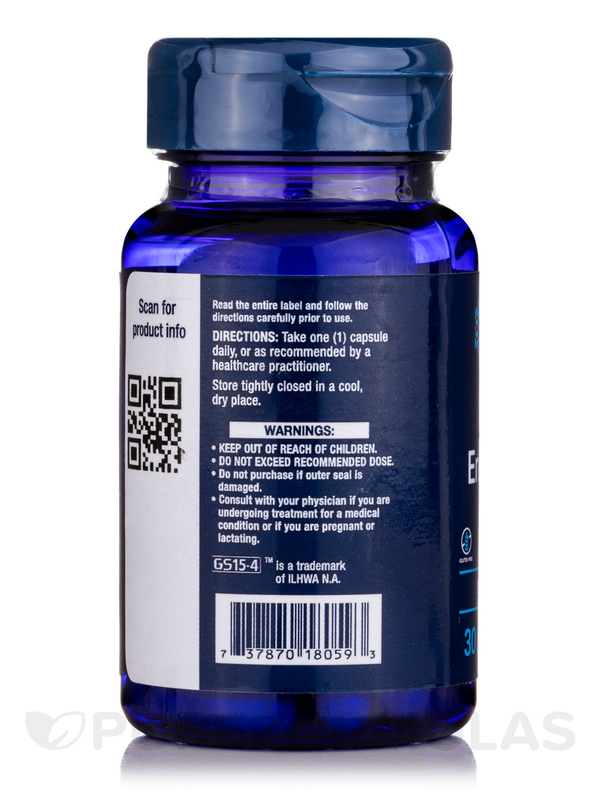 Studies have shown that this extract promotes both physical and mental energy‚ including cognitive performance. The Cordyceps and fermented Panax ginseng in Asian Energy Boost work in a complementary fashion to help maintain ATP levels and your body’s energy stores. Cordyceps extract supports ATP production when oxygen availability is insufficient. Panax ginseng supports ATP production at the much higher levels possible when more sufficient oxygen is available—such as a challenging but prolonged task. 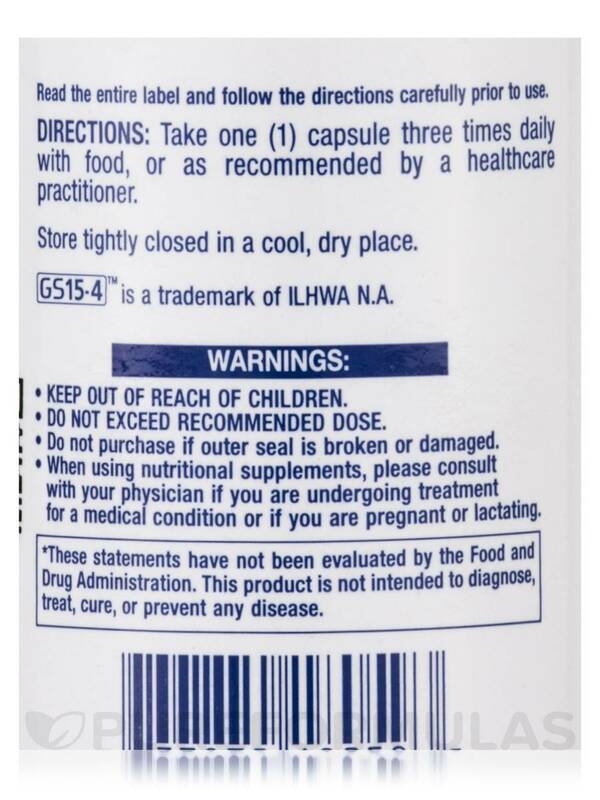 Other Ingredients: Vegetable cellulose (capsule)‚ microcrystalline cellulose‚ gum acacia‚ vegetable stearate‚ silica.